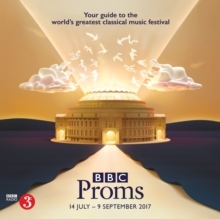 The BBC Proms is the world's biggest and longest-running classical music festival and one of the jewels in the crown for the BBC. 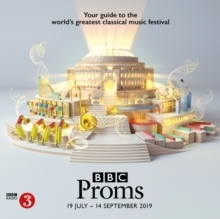 It is one of the strongest brand names in the music world and attracts a glittering array of artists and orchestras from the UK and around the world in over 150 concerts, talks, workshops and family events around London every summer. 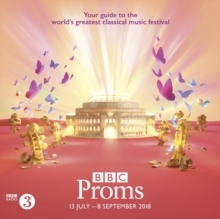 Whether you're a first-time visitor or an experienced Prommer, watching at home or listening on radio or online, the BBC Proms Guide will help you to plan your summer of music and discover in depth what lies behind the Proms - from the composers to the performers to how the events are broadcast. The Proms Guide contains brand-new articles on featured composers and insights on performers, new music and accompanying events.